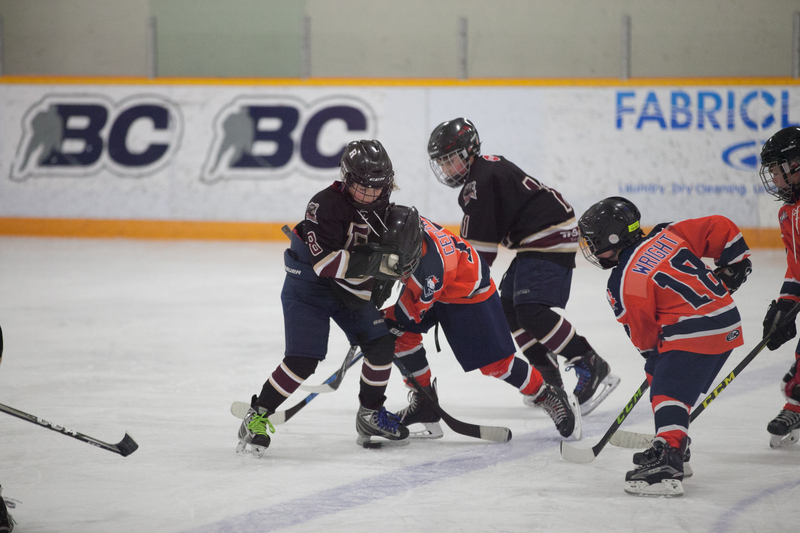 This past weekend, a Novice Revelstoke Minor Hockey Spring Team, comprised of twelve skaters born in 2010 headed to Kamloops to skate in spring league tournament. Their hard work meant they took home the bronze. 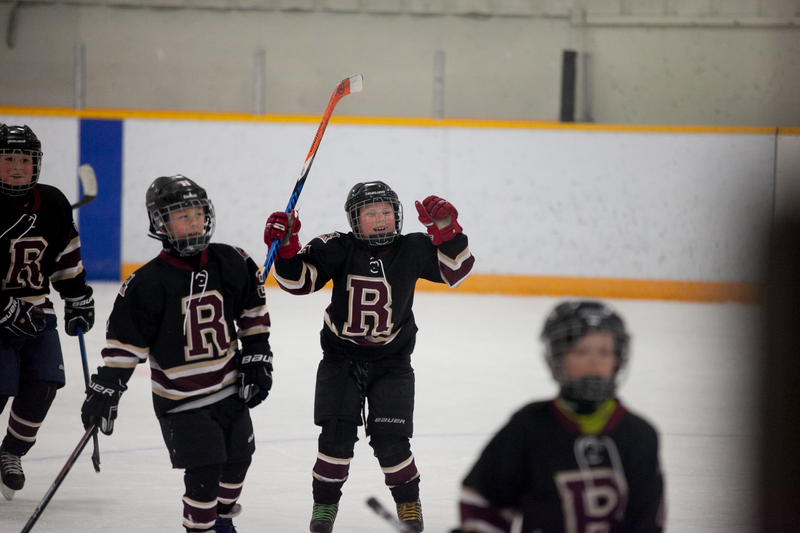 Team manager Clarke Traverse notes the growth of minor hockey in Revelstoke and the large number of Novice skaters this past season opened the opportunity to create a spring team based out of Revelstoke. 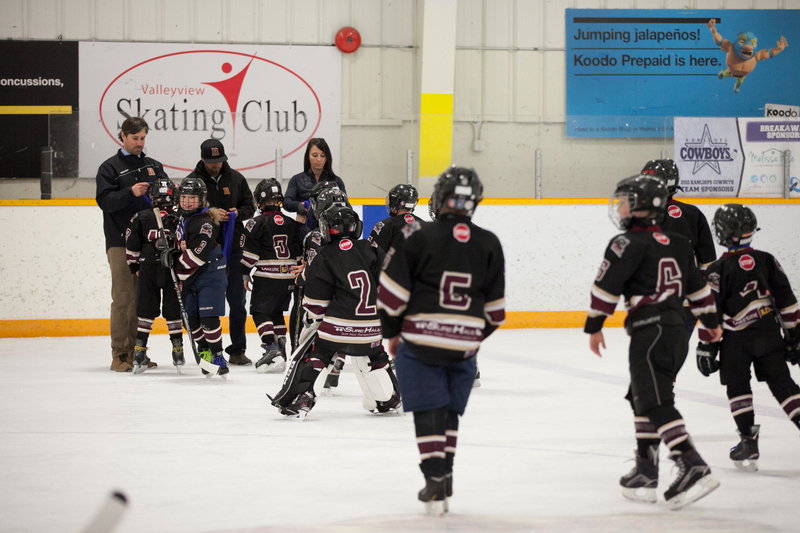 “It may be the first time that minor hockey has been in a position to do this,” says Clark. For the past month, the team has been practicing three times a week. The Kamloops tournament, where they team played five games over two days, was the culmination of the summer season. “Basically, selected teams means kids are trying out to be a part of the team,” says Clark. Each of the three other teams hailed from much bigger communities, including two teams from Kamloops and a team from Kelowna. 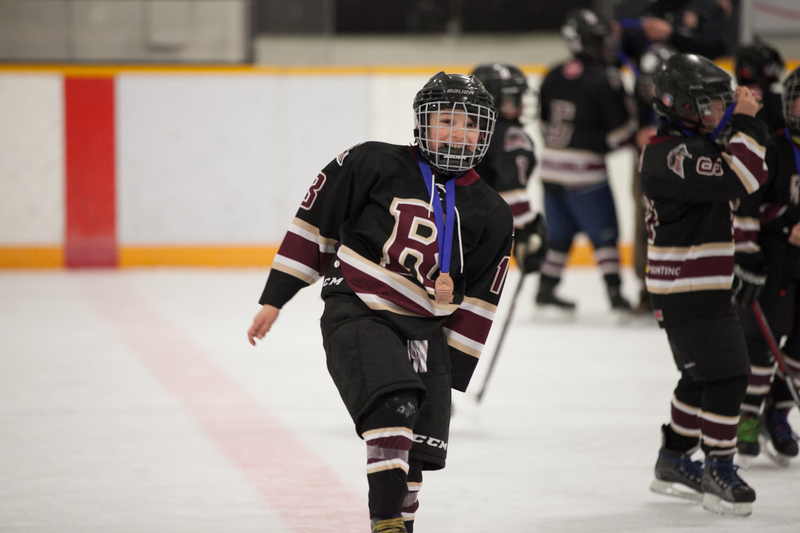 For Head Coach Dave Pehowich, the amount the kids improved in a short space of time showcased the players passion and excitment about the sport. 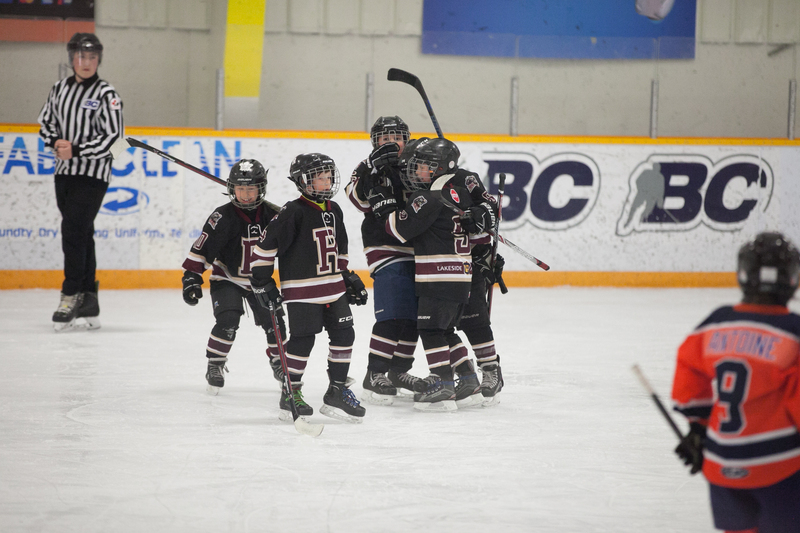 “The kids improved each game as the tournament went on and finished with a very exciting game against the Kamloops Junior Blazers,” he says. Special thanks to Coaches Lauren Barras, Mike McStay, and Matt Cameron and on ice helpers Jalen Pehowich, Eldyn Pauls, Cameron Norrie for their commitment. 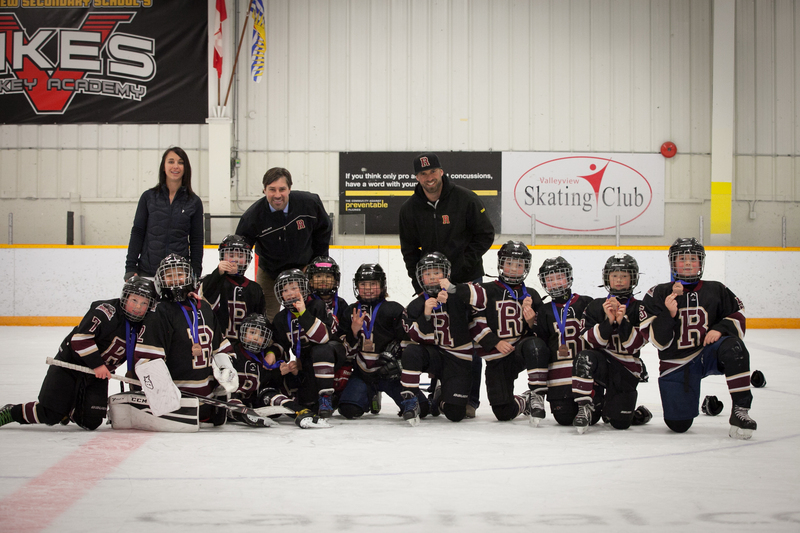 Special thanks to the Revelstoke Grizzlies Jr. B Team for their on-ice help.